Diabetes is only getting more common. The most common form of diabetes in the United States is Type 2 diabetes. This kind of diabetes is caused by lifestyle factors–things you can control. Two of the most important steps for managing diabetes are diet and exercise, and these tips will help. You don’t have to love to exercise, but you should incorporate some walking each day, and not just up and down the street to work or around your house. Walk at least 30 minutes a day at a brisk pace either in your home on a treadmill, at the gym, or outside around your neighborhood. Getting out and walking at a brisk pace (versus a casual stroll) will encourage healthy insulin function in the body, lower blood sugar levels, and it will improve your overall weight over time. It’s also a great way to manage stress, another important factor of your health that affects how insulin works in the body. 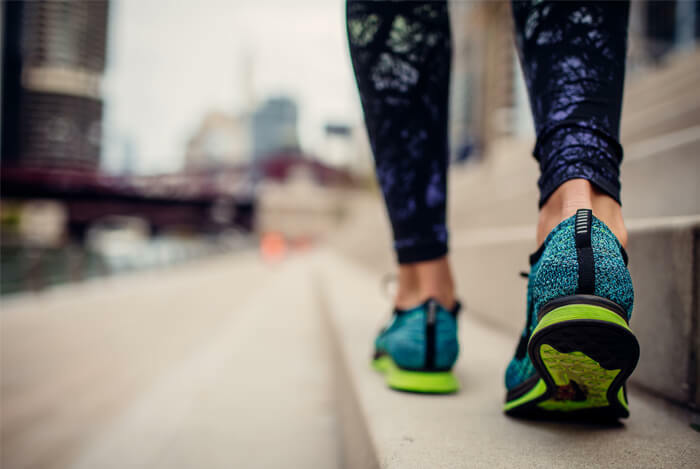 Other forms of exercise are also great if you enjoy them; walking is just a great option for your heart, blood sugar levels, and it’s one of the easiest for most people to do anywhere. 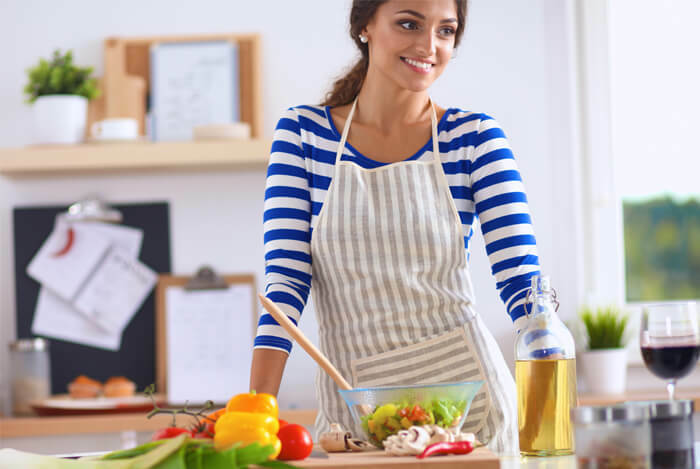 Cooking at home puts you in better control of what goes in your meal which is imperative when you are looking to limit sugar, oil, and high-fat ingredients. Most all restaurants and fast food chains include sugar, oil, or other high-fat ingredients in sauces, syrups, glazes, and dressings that you may overlook when you order off the menu. Fresh herbs can also change the way a meal tastes and are even easy to grow right in your own home. No matter what kind of diet you identify with, your diet should be balanced in order to support blood sugar levels the best. 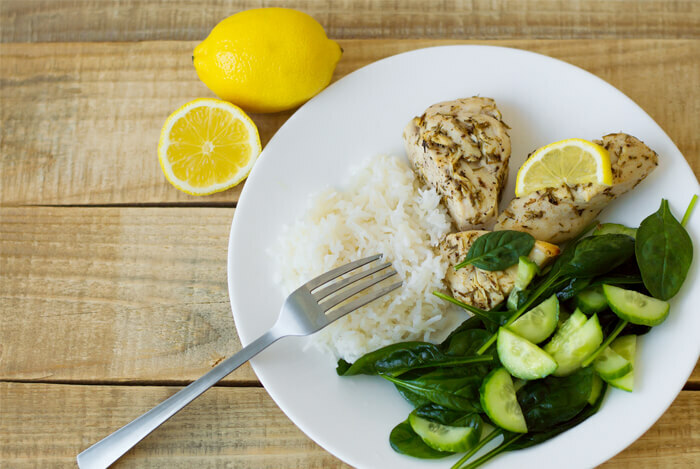 This means not relying too heavily on protein, fat, or carbs throughout the day and eating the right balance of each of these foods over the course of the day. Reaching for unhealthy snacks normally occurs because once you finally realize that you’re hungry in-between meals and need a snack. 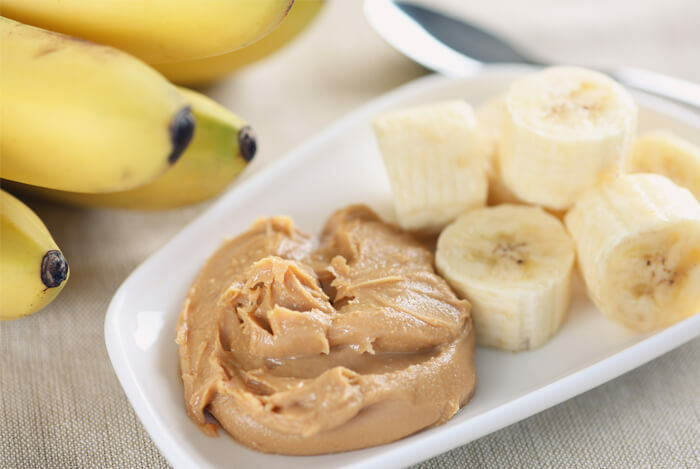 The way to overcome this common problem is to keep healthy snacks with you, that you can use instead of higher calorie options. This tip might surprise you, but it’s especially important when it comes to balancing your blood sugar levels better each day. Sleep directly affects your hormones, specifically those that influence insulin levels and blood sugar levels. Here’s how to fix the issue: do your absolute best to get at least 8 hours of sleep per day by turning in an earlier, getting up later, or doing whatever else you need to do in order to correct the issue. This one change can be one of the best things you do for your overall health along with eating a healthy diet. What’s your take on improving blood sugar? Have anything else you’d like to share? Let me know in the comments below!